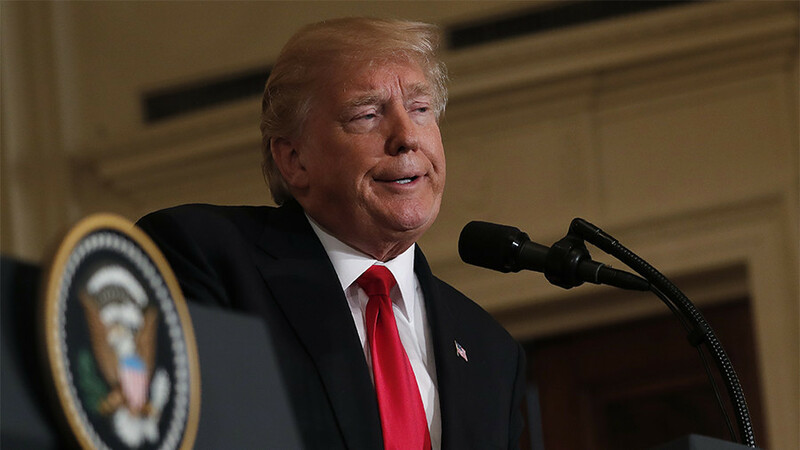 President Donald Trump touted the sale of non-existent “F-52” jet fighters to Norway. Twitter did not miss the error or the chance to lampoon it. During a joint press conference with Norwegian Prime Minister Erna Solberg on Wednesday, Trump was talking about trade relations between the two countries when he apparently made up a new fighter jet. “In November, we started delivering the first F-52s and F-35 fighter jets,” Trump said. 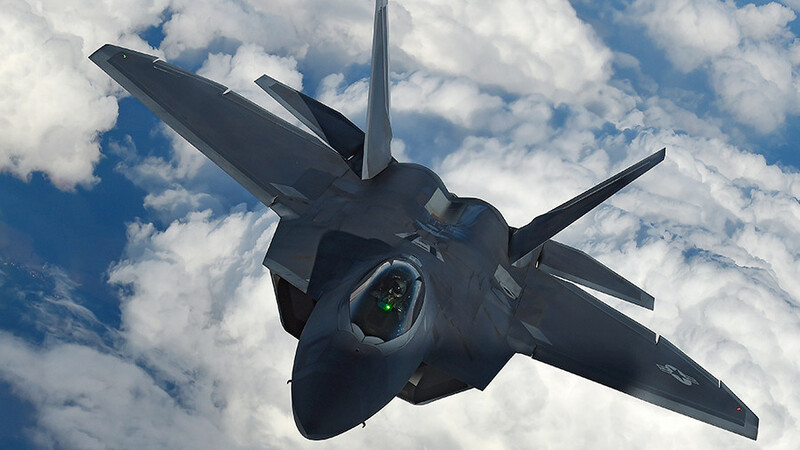 Sorry Mr. President, but the US does not make an F-52 fighter jet. 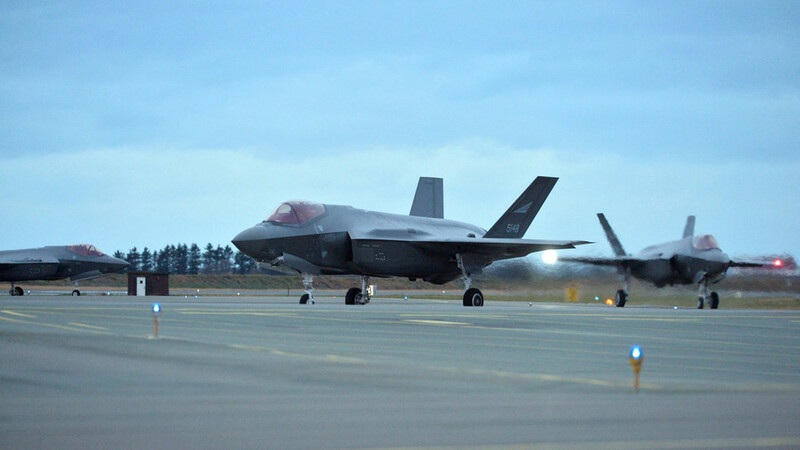 What Trump meant to say was that Norway purchased 52 F-35 fighter jets, the first three of which already arrived in Oslo in November, according to Reuters. Trump seemed to quickly catch his mistake, but did not fully correct it. Twitter unapologetically trolled Trump for the gaffe, depicting what a F-52 fighter jet would look like were there such a thing. F-52s? Oh boy. Bet the Marines are gonna want a STOVL version. 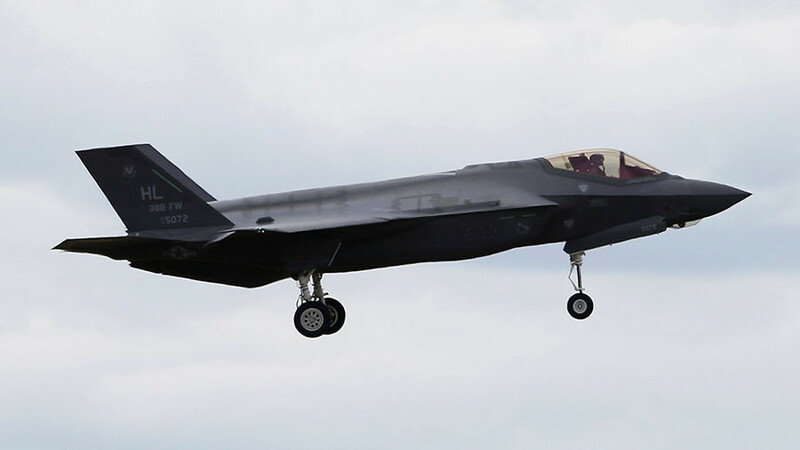 Trump has previously called the cost of the F-35 program “out of control,” and promised to save “billions of dollars” by talking with Lockheed Martin executives. 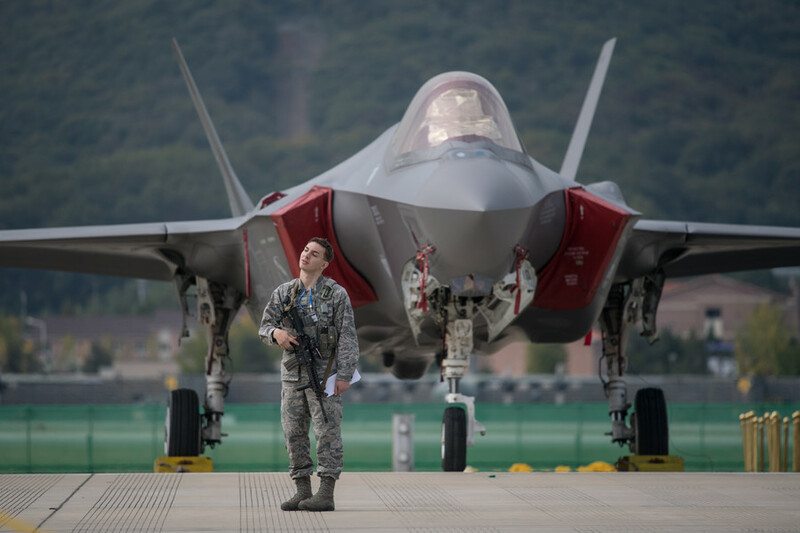 The F-35 is already estimated to be the costliest single project in US military history, with an estimated price tag of $406.5 billion, according to the Selected Acquisition Report submitted to Congress in July. 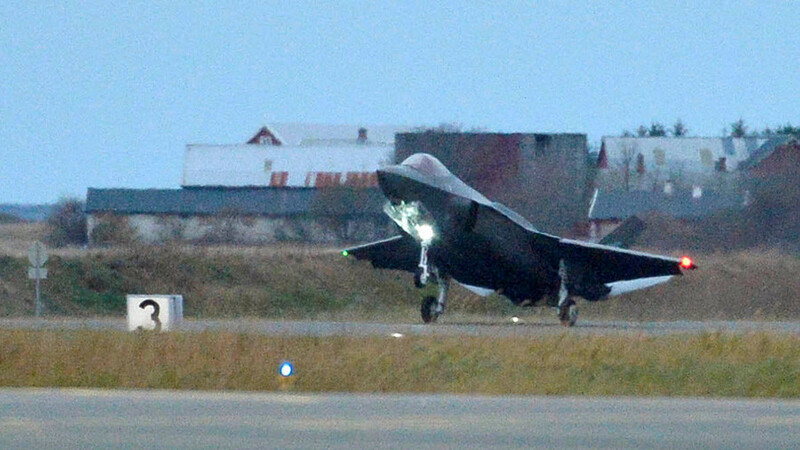 Will US partners still buy F-35 jets despite ‘phenomenal upkeep cost’ and snooping?